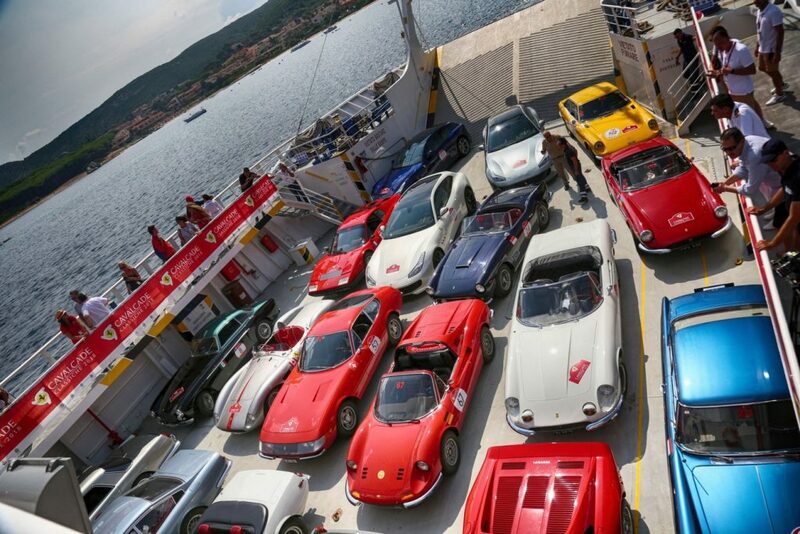 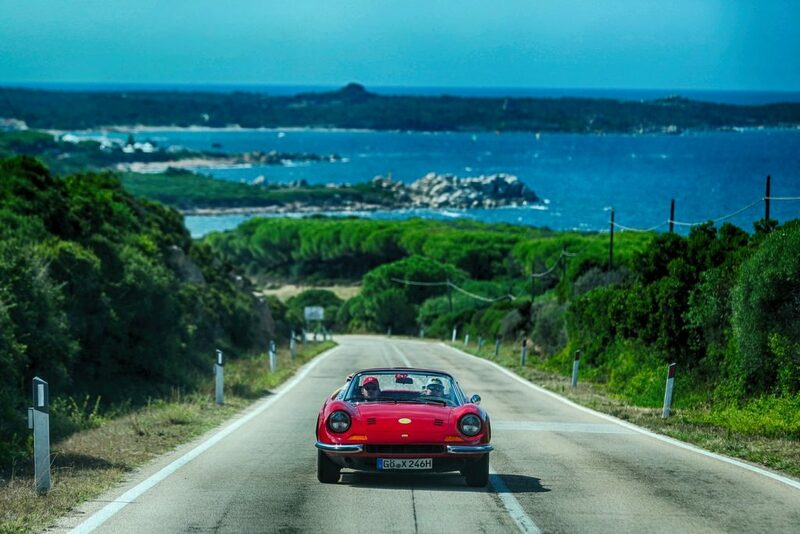 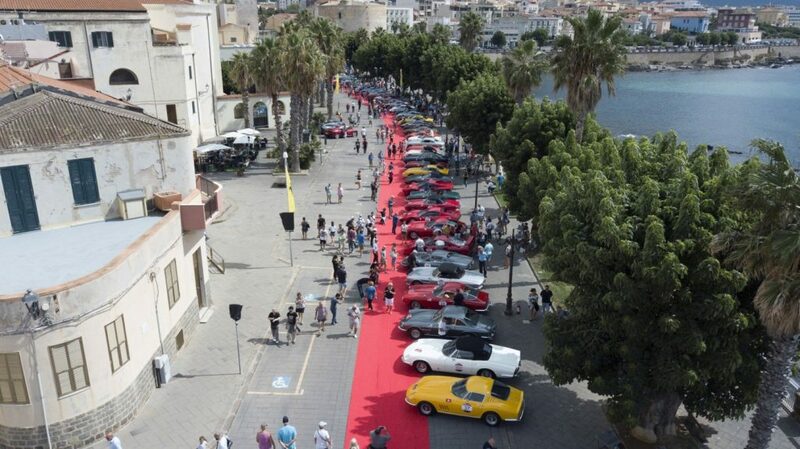 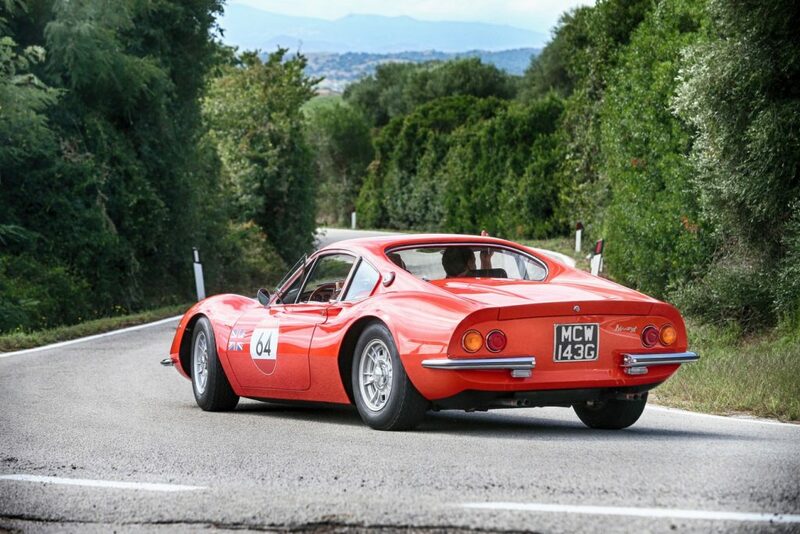 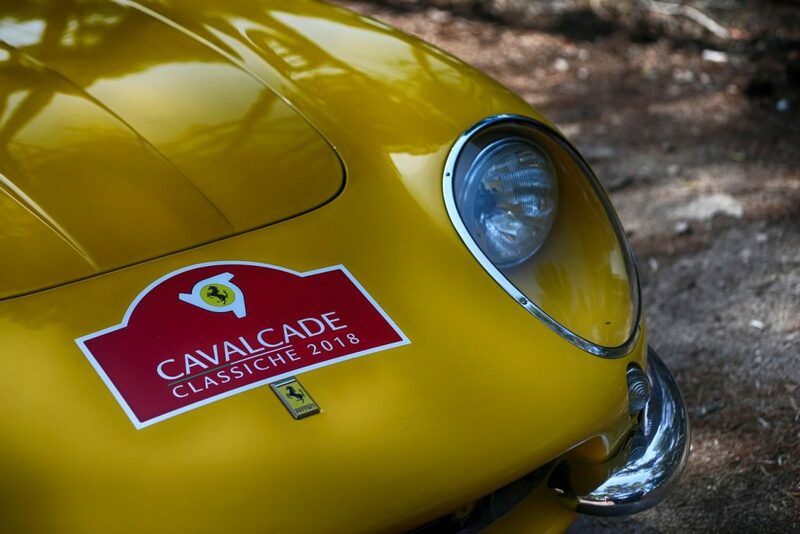 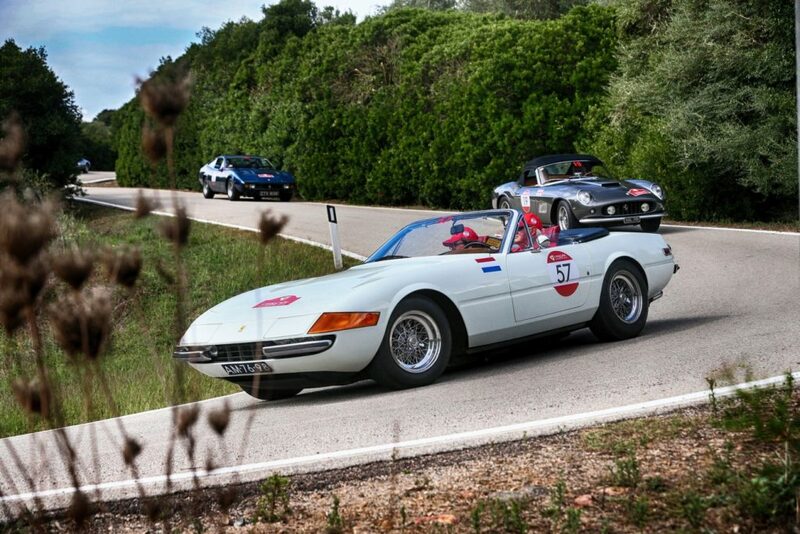 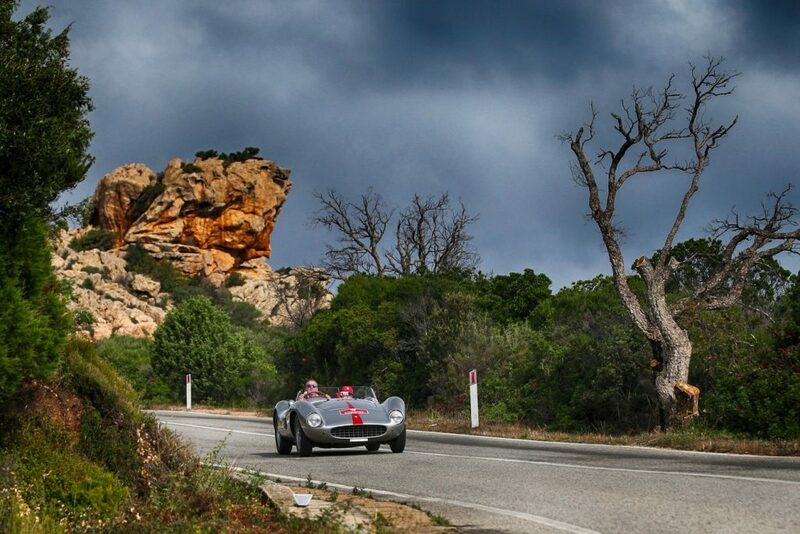 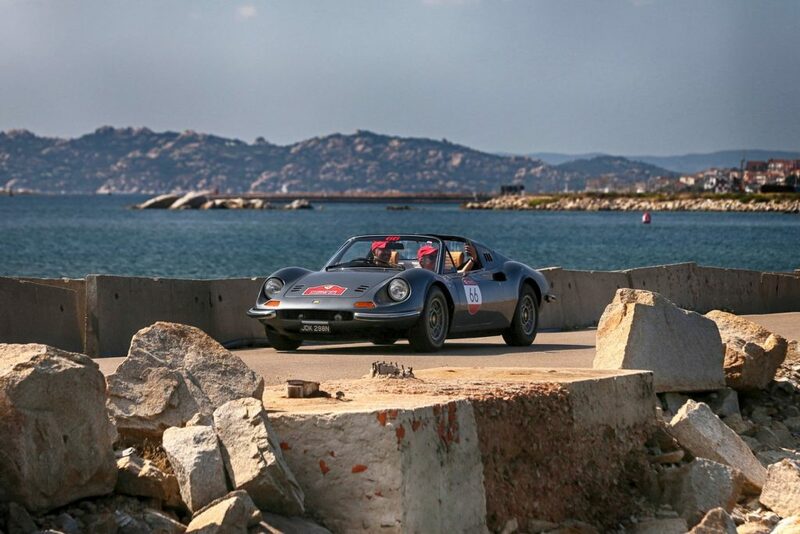 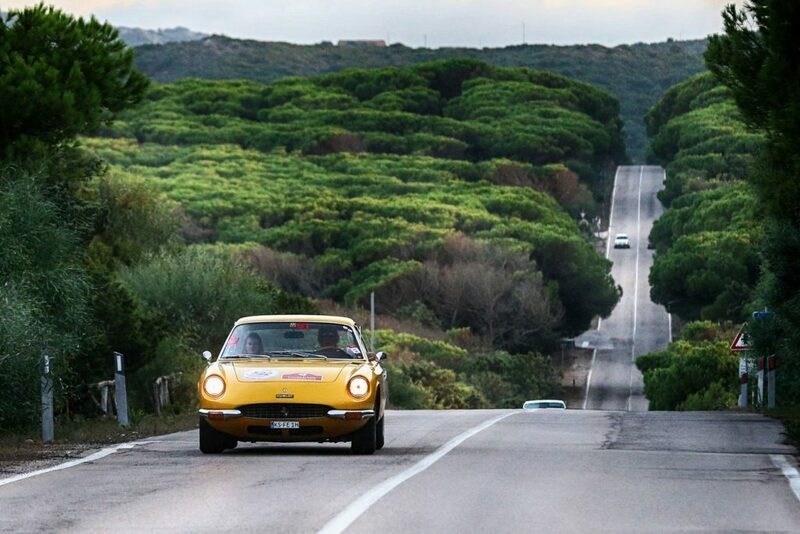 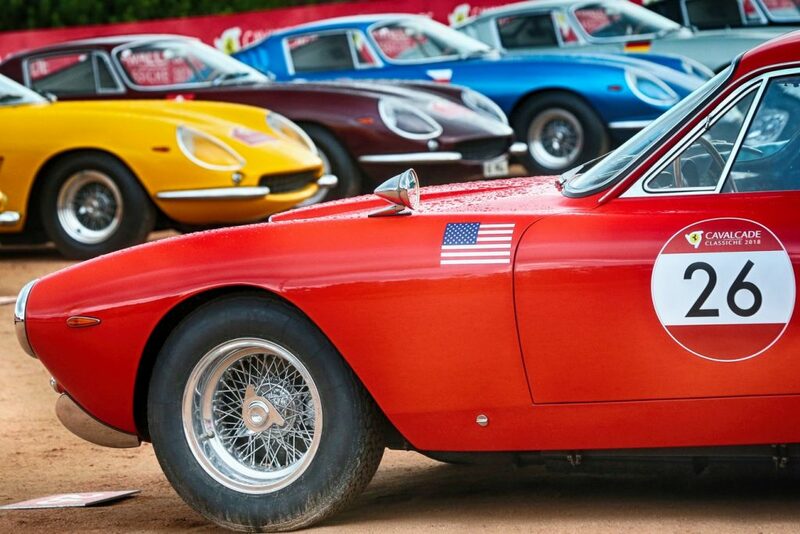 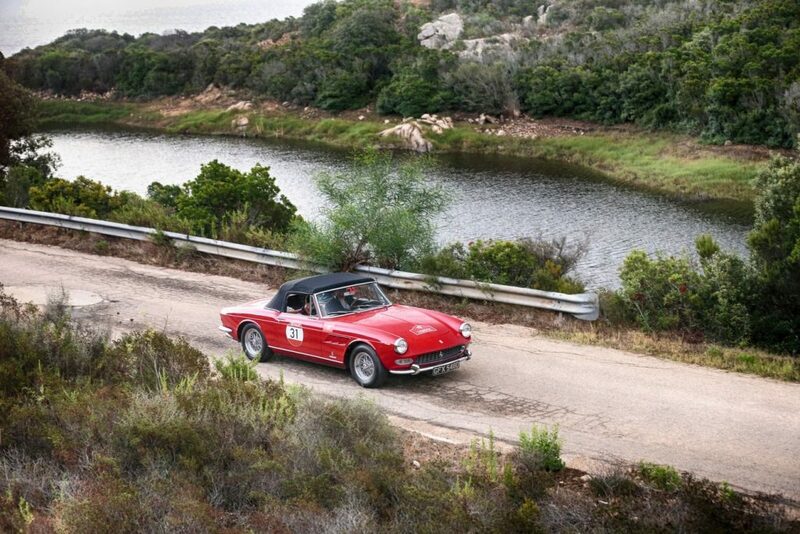 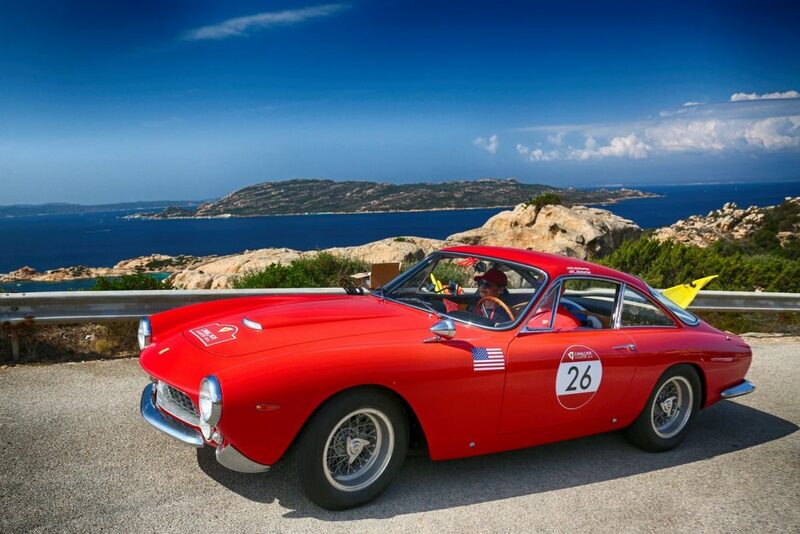 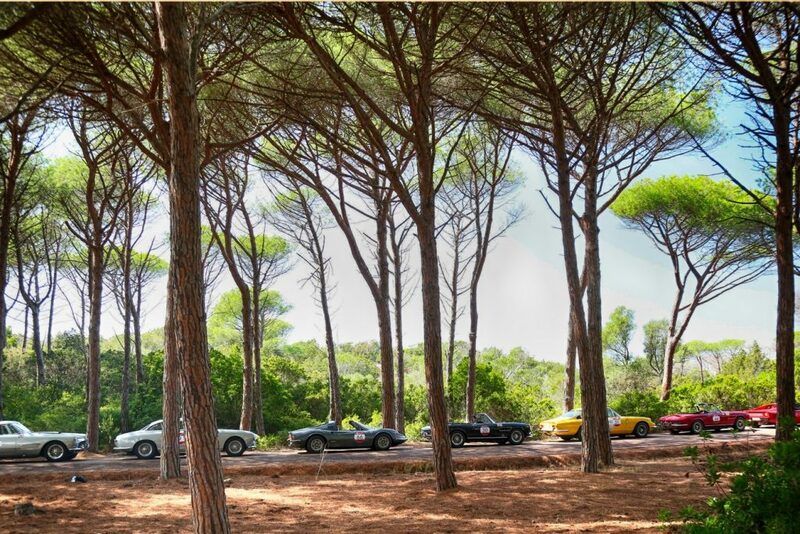 More than 70 classic Ferraris from all over the world gathered in Sardinia for the second edition of the Cavalcade Classiche. 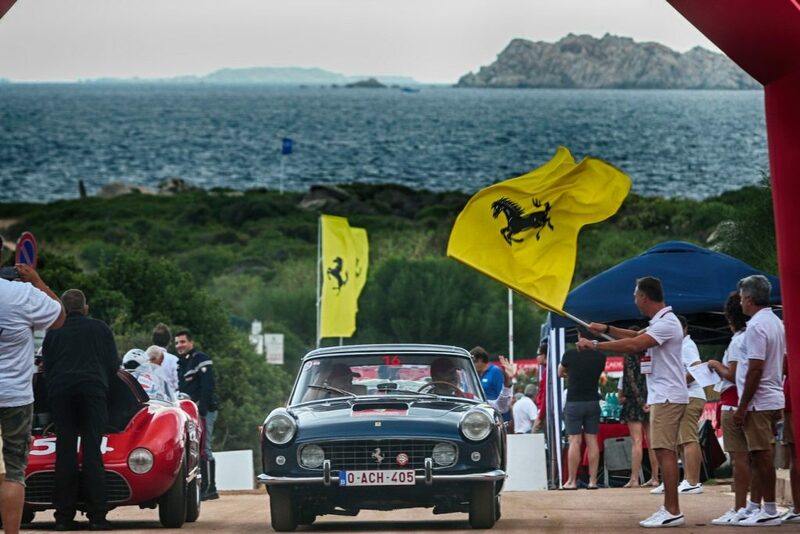 The event, which attracted clients from over 20 different nations, was created to allow Ferrari owners to share their passion for driving the cars that wrote some of the most glorious chapters in the Prancing Horse story. 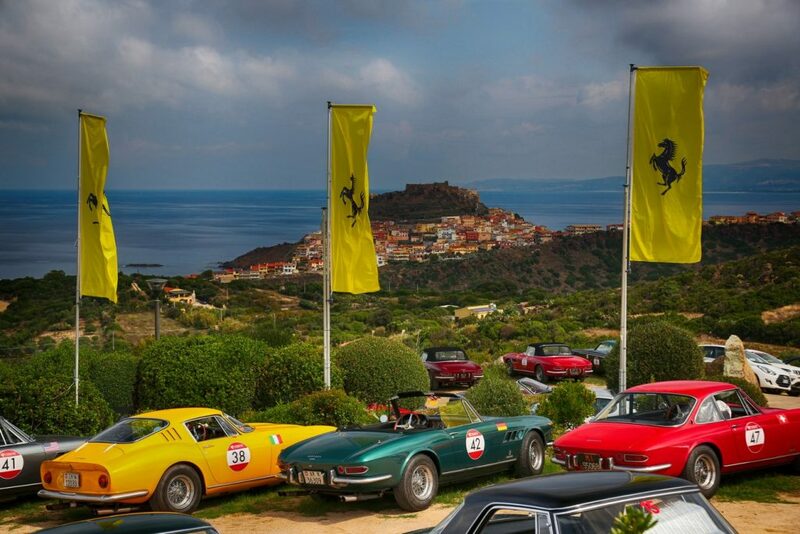 A fantastic celebration of cars and driving not only for the owners themselves but for all of the enthusiasts that had the opportunity to admire some of Ferrari’s most famous masterpieces on the roads of Sardinia: the 500 TRC, the 340 America, the 250 Europa, the 750 Monza and the 250 California SWB to name but a few of the historic models that made up the exclusive field. 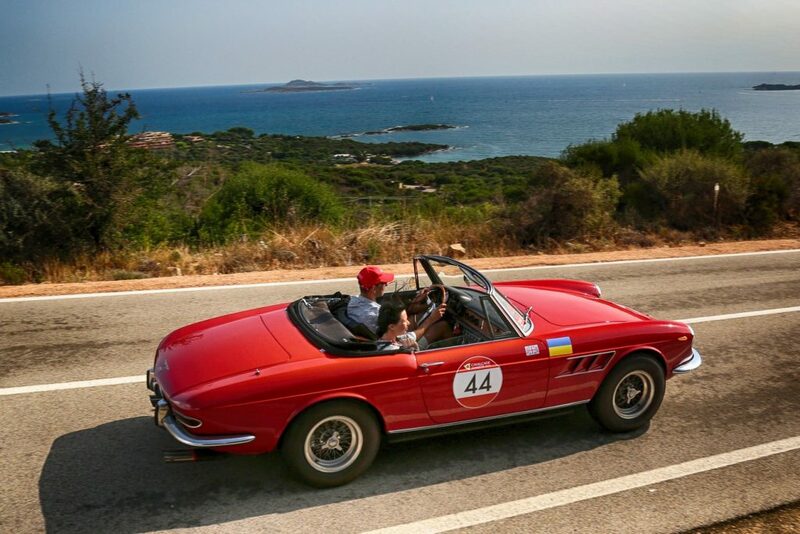 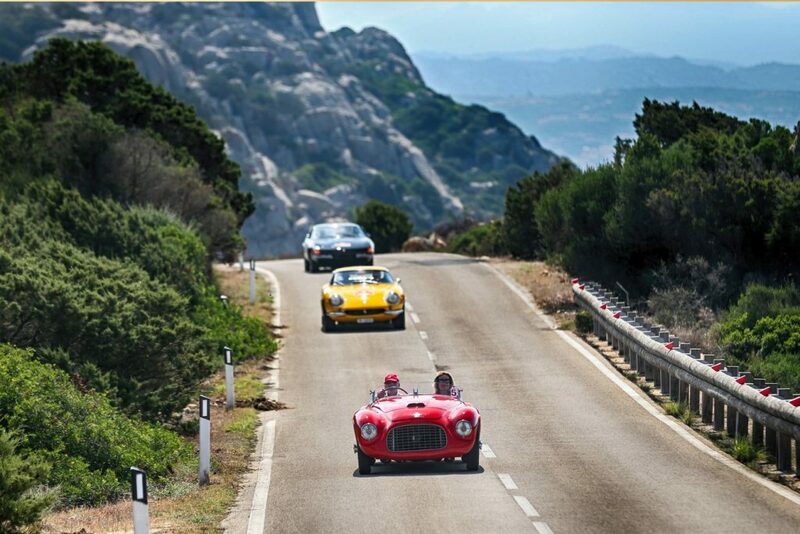 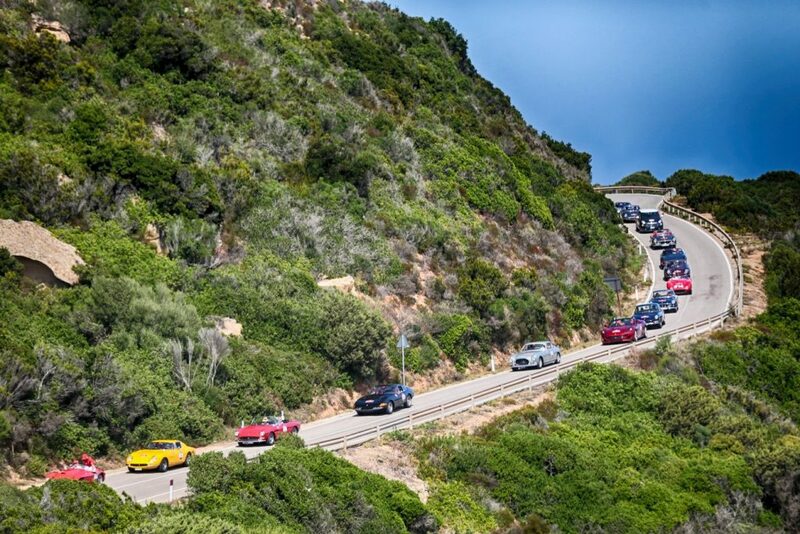 Staged between September 18th and 22nd, the Cavalcade started out from Valle dell’Erica and then explored various areas of beautiful Northern Sardinia each day, from Alghero to the Valle della Luna, from Castelsardo to Porto Cervo and the island of Caprera. 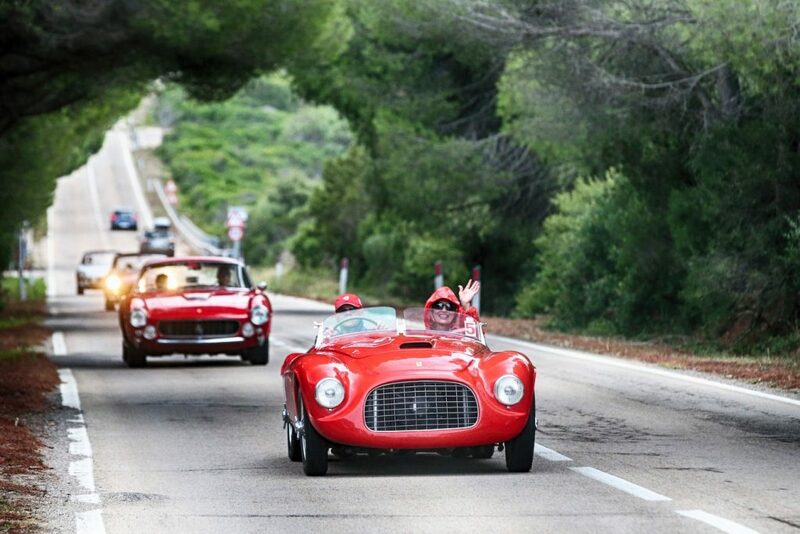 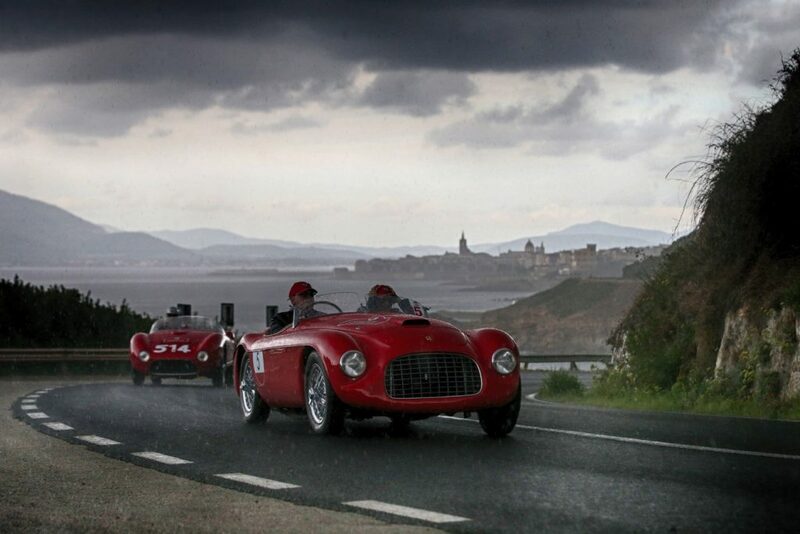 After covering over 800 km, the Cavalcade ended, as per tradition, with a spectacular parade and official presentation of all the cars to the public of Maddalena.